The self-service and kiosk industry association forms ADA committee and working group and meets with governmental standards departments. Eastlake, CO, October 11, 2017	(Newswire.com) - The Kiosk Industry Group Association has formed an ADA committee and an ADA working group. And in November travel to Washington, DC to meet with the U.S. Access Board, the group responsible for writing ADA regulations. The idea is to work with the Access Board on an ongoing basis to help them better define regulations. We are also working with the ATMIA (www.atmia.com) as well and the ETA (www.electran.org) in this regard. Participation in the working group is open to all interested parties. At the same time this month the featured in-depth article is on ADA , the Final Rule, current government actions and relevant liability actions. Some of the biggest challenges self-service transaction machine deployers face is the degree of interpretation that must be applied to some of the regulations. How many accessible units and what level of accessibility constitutes acceptable access? 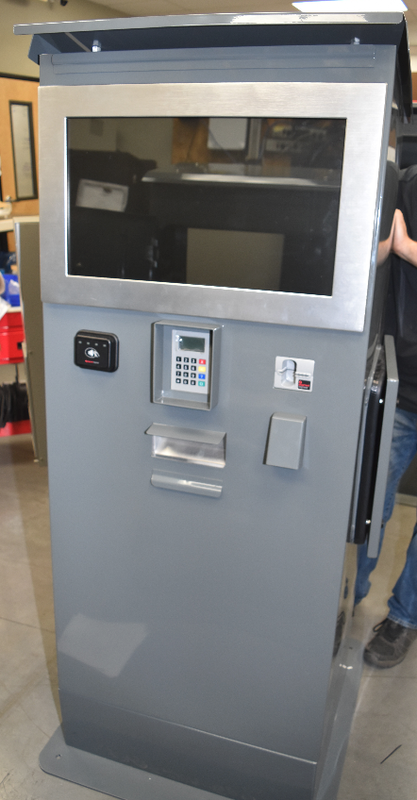 Another is new regulations and retrofitting existing units, said Craig Keefner, manager for Olea Kiosks. 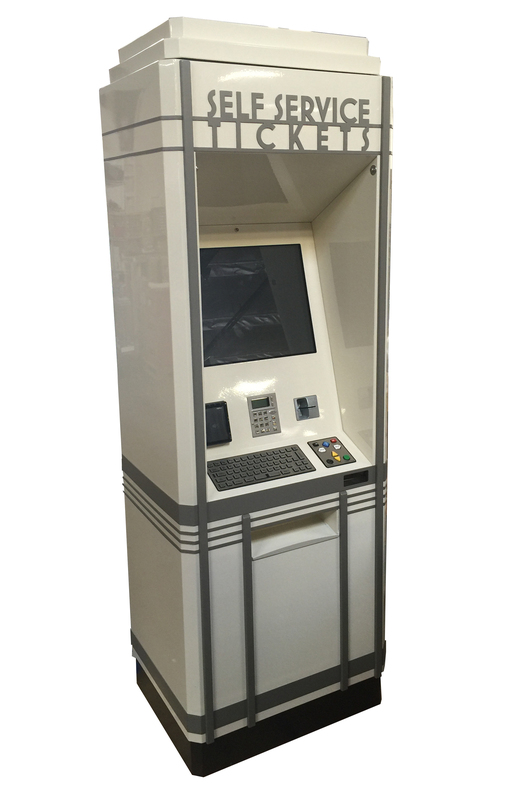 New kiosk printer section w/ Microcom, BOCA & new member KFI. 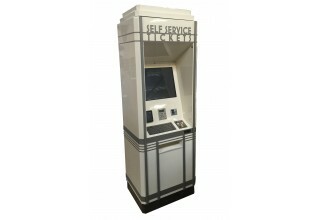 The Kiosk Industry Group is a news and marketing association for self-service and kiosk manufacturers. 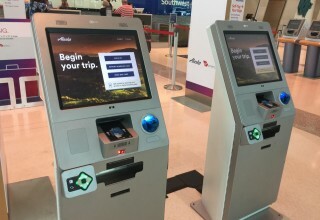 It is for the benefit of kiosk manufacturers, developers, resources and client companies who are involved in self-service transaction machines (SSTM). News about the industry and by the industry is published on our website when it is relevant to companies that deploy or may deploy self-service, or to companies that support those deployers with hardware, software or applications. The Kiosk Industry Group has been active since 1995. Our audience this year on the website is 50,000 (human). Visit https://kioskindustry.org for more information. 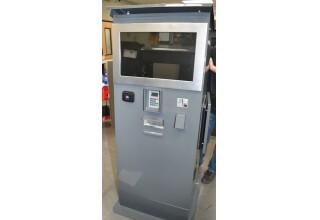 We are companies from all over the world who provide kiosk and self-service technology, hardware & software, to enable unattended access for customers & employees. 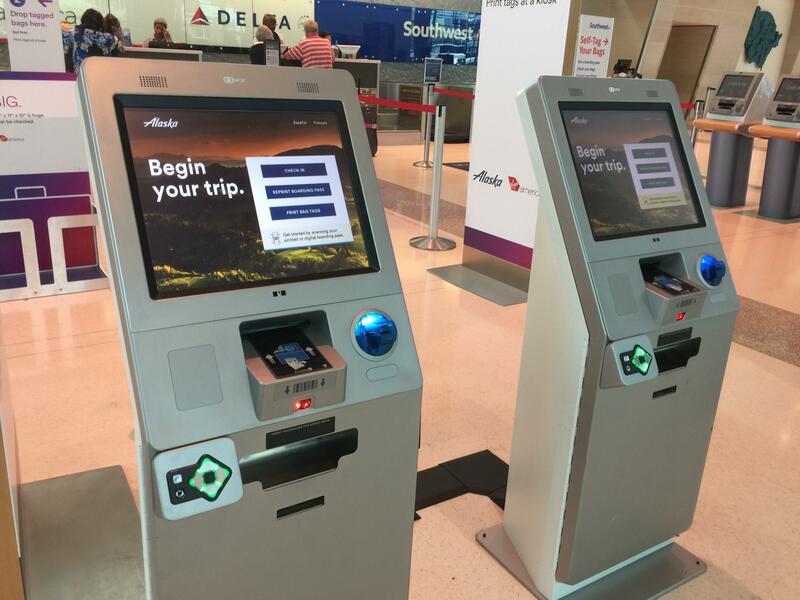 Making self-service easier, faster, safer, more reliable and more profitable for all. DSE Show next for digital signage kiosks including LG-MRI, Peerless-AV, 22Miles, Optconnect & Zivelo. NRF 2019 Update. See Kiosk Association at booth 1725 with top-tier kiosk software and kiosk enclosure companies from around the world. Come and visit 1725!